We can provide you with whatever warehouse services you need. 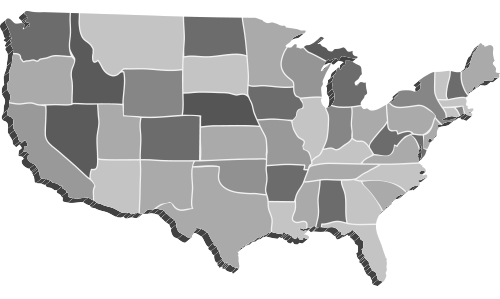 We will travel to your location and buy equipment, dismantle, and relocate to wherever you may be in the United States. Contact us and we’ll do our best to service your needs.